It is highly effective against all types of bollworms complex on cotton. It is recommended for control of cotton bollworms by Punjab Agricultural University. 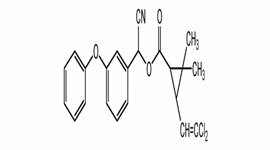 Cypermethrin is widely used Pyrethroid for control of cotton bollworms. Extra power due to synergistic action. Strong ovicidal, larvicidal, adulticidal action. More Effective against late instars larvae. Excellent control of hard to kill heliothis, bollworms and other chewing insects. Effectiveness at a lower dosage with higher yields and cost effective. Long lasting protection from insect pests and cost effective. 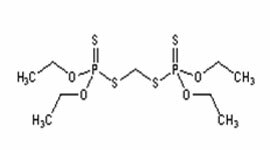 Ethion is non systemic acaricide and insecticide with predominantly contact action.. 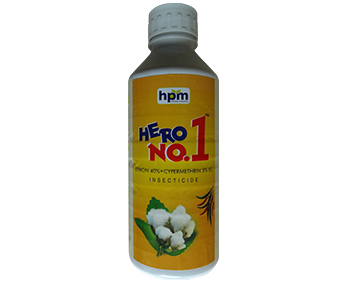 Excellent control of hard to kill halitosis, bollworms and other chewing insects.